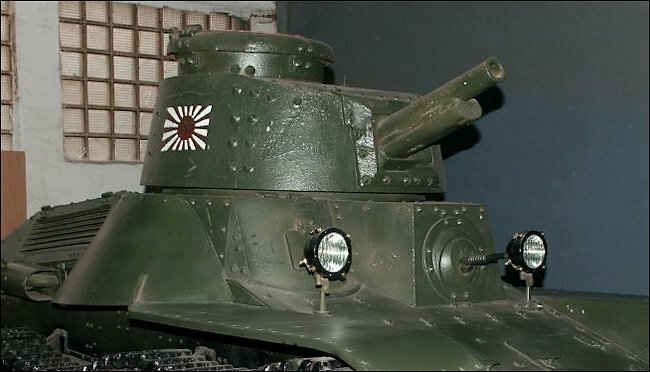 There is a captured WW2 Japanese Imperial Army Type 4 Ke-Nu light tank at the Russian Tank Museum in Kubinka. The tank's full name is Type 4 Yon-shiki keisensha Ke-Nu. 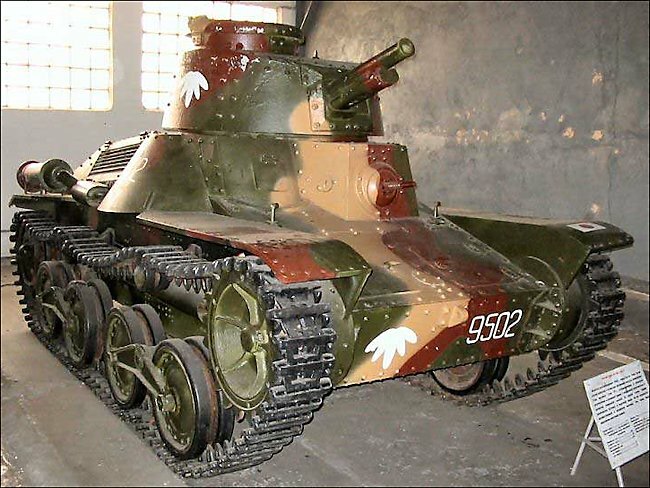 There are only two surviving examples left in the world of the Type 4 Ke-Nu Light Tank. Both are in Russia. 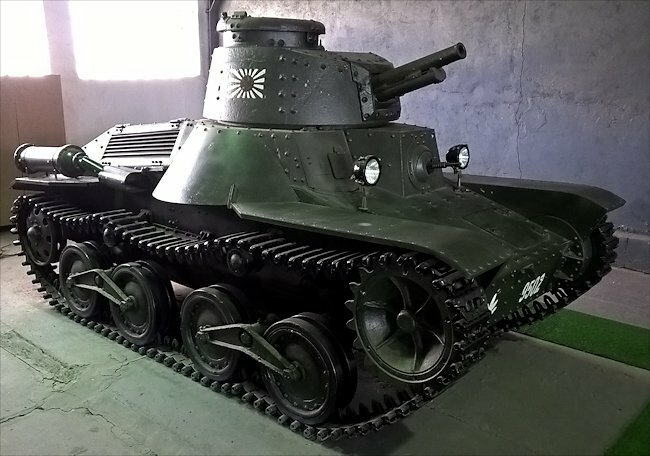 The Type 4 Ke-Nu light tank was armed with a low velocity short barrelled 57mm anti-tank gun and a 7.7 mm hull mounted machine gun.